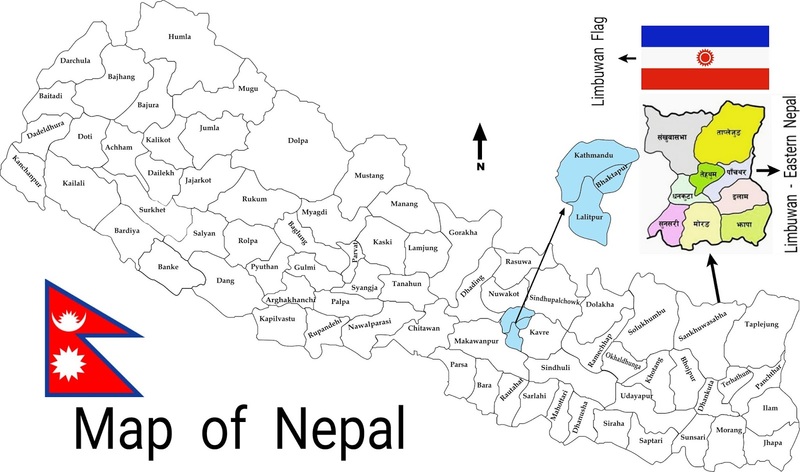 At the beginning of the 7th century, King Mung Mawrong Hang came to prominence in the terai lands of Limbuwan (present-day Sunsari, Morang and Jhapa area). 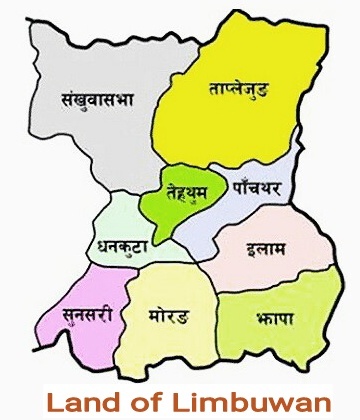 He cleared much of the forest area in present-day Rangeli, east of Biratnagar, and built a town there. Since the ten kings of Limbuwan had sovereignty over the terai lands through the Kingdom of Ilam and the Kingdom of Bodhey (Choubise), they assembled a collective Limbuwan force and chased King Mawrong from Rongli area. Mawrong went to Tibet and took refuge in Khampa Jong, but he still had an ambition to rule all of Limbuwan. When Limbuwan was ruled by ten kings and when King Mawrong came to prominence, Tibet was ruled by King Tsrong Tsen Gempo. Mawrong went on to ally with Tibetan King Tsrong Tsen Gempo, managed to get Bhutia tribes of Khampa jong to assist him and planned on attacking Limbuwan from the north. King Mawrong attacked Limbuwan, the ten kings of Limbuwan brought their forces and fought decisive battle through Hatia, Walungchung and Tapkey passes in the Himalayas. Ten kings of Limbuwan lost and King Mawrong rose as the overlord of Limbuwan. The ten kings of Limbuwan still continued to rule their original places as subordinate to King Mung Mawrong. 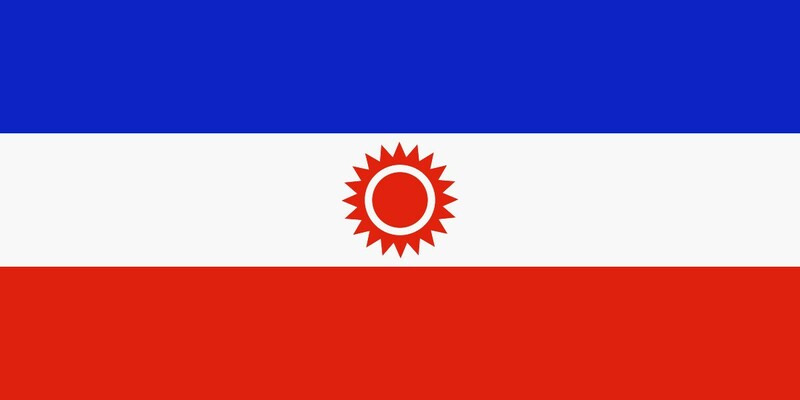 King Mawrong also started a festival among the Kirant people called “Namban”, where people celebrate the gathering of harvest every year, in the last week of December. King Mawrong had no male heir, so when he died one of his ministers took over, becoming King Mokwan San. After a brief period King Uba Hang came to prominence in Limbuwan area.